We are proud to supply nucleus colonies of Italian bees in 3/4 depth and full depth Langstroth formats. Overwintered nucleus hives with autumn mated queens are available in September each year, and spring nucs with spring mated queens are available from October onwards. 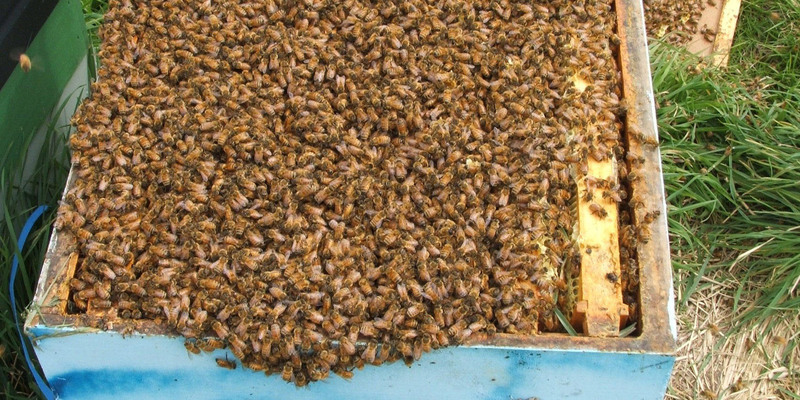 Dee's Bees stock of predominantly Italian bees are productive, gentle and healthy. Our four and five frame nucs are only sold when they meet our strict quality criteria and are ready to rapidly expand and establish your new hive. Copyrights © 2016 All Rights Reserved by Dee's Bees.